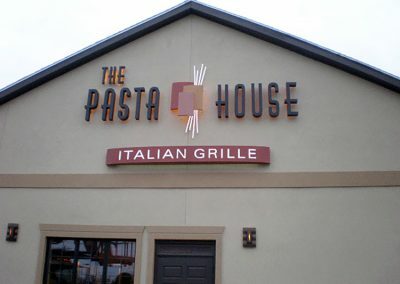 The Pasta House has been a Fairhaven landmark for more than thirty years. In 1975, the restaurant opened as a brick and wood beamed steak house until 1981 when it was converted into a five star Italian restaurant. 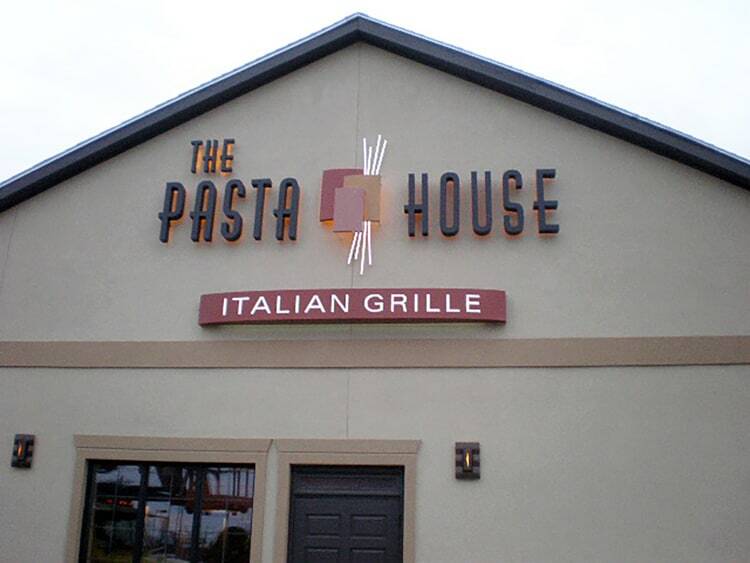 In 2001, local Entrepreneur Mario Ribeiro purchased The Pasta House and transformed it into what it is today. 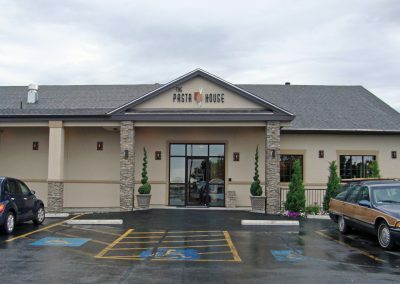 In 2009, in spite of a recession, owner Mario Ribeiro made a substantial investment in The Pasta House by redesigning the restaurant’s brand image. 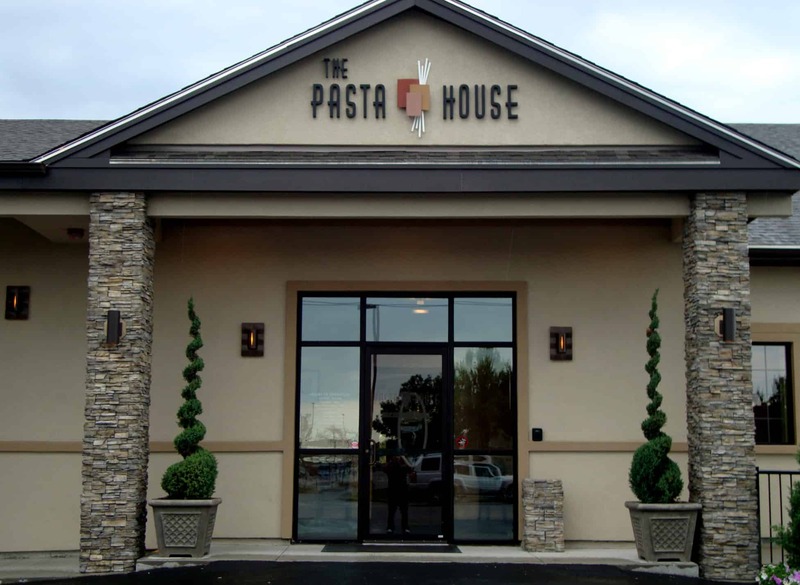 Mario realized that by expanding and repositioning The Pasta House as a market leader this would give his customers confidence in his restaurant. 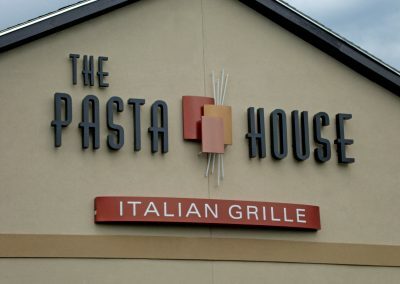 The return on investment has been significant; business at The Pasta House has increased by an astonishing forty percent. 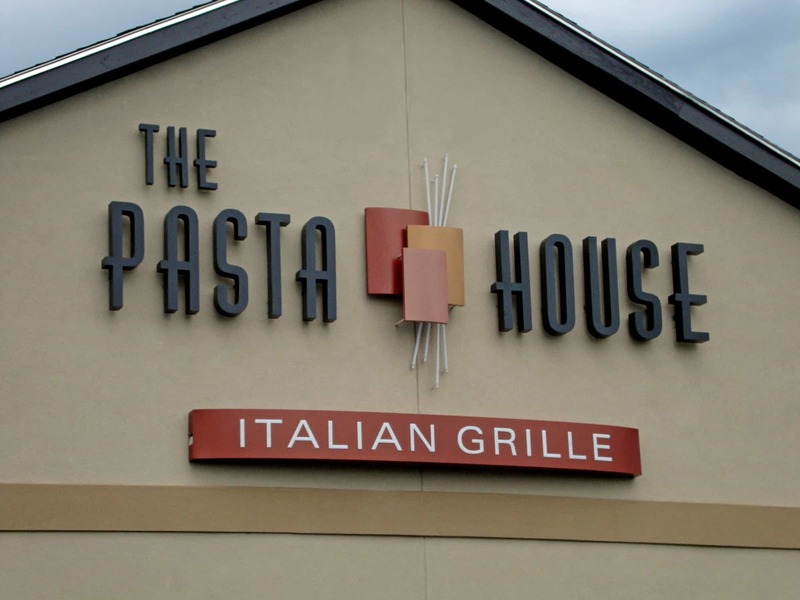 The Pasta House selected Poyant to design and implement their new brand identity and signage program. 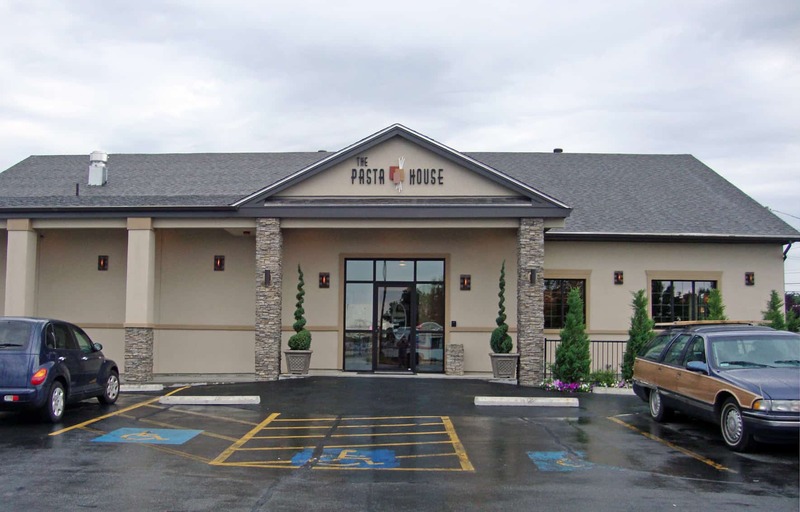 Using our methodology, Poyant captured the essence of The Pasta House brand and what that means to their customers. The new brand reflects the unique contemporary Italian ambiance of The Pasta House.